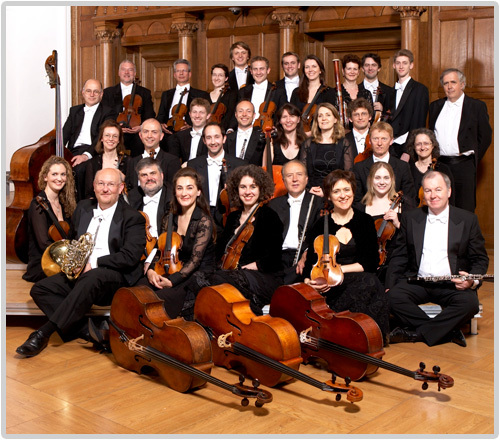 The Academy of St. Martin in the Fields – one of the world’s premier chamber orchestras – will perform at 7:30 p.m. Thursday, March 23, in Taylor Performing Arts Center. Their Joplin concert – presented by Pro Musica – will include works by Aaron Copland, Mozart and Dimitri Shostakovich. Financial assistance has been provided in part by the Vivian Leon Fund for the Musical Arts, the Carthage Community Foundation and the Missouri Arts Council. Admission ranges from $15 to $25, with a $5 discount for students. Tickets can be purchased online at http://promusicajoplin.org or at the door.